Trying to decode the dramatic change of events Madhur Anand gets new leads to his wild chase. The police officer struggles hard to find the multiple perspectives that are weaved into this case, he also recollects his past memories about Saira. 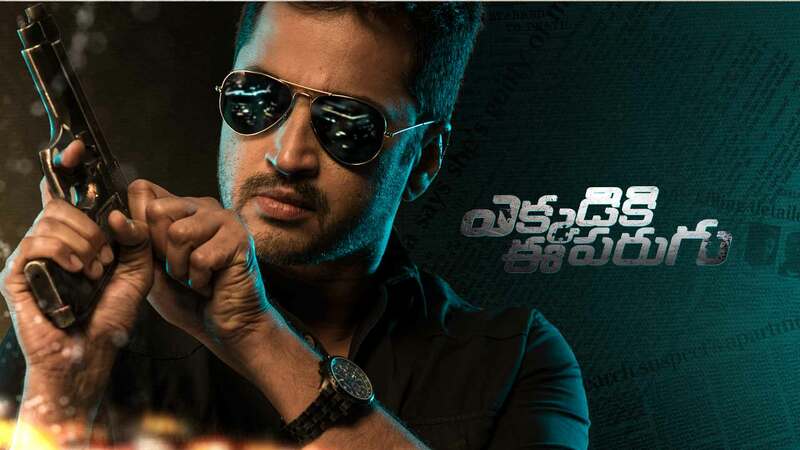 Vamshi is threatened by the police to reveal his relationship with Vaishnavi. asya.